Having a new baby in the house makes for all kinds of fun DIY projects. Especially if it can help us save a bit of money. When it was getting close to the end of my pregnancy, I decided to get started on some of the DIY projects I had on my list. The first, that I am mainly excited over are the wet wipes. Home made wet wipes. Who knew? So easy. We may never go store bought again! I especially love the fact that there aren't a ton of chemicals being wiped all over my little girl's tush. Win! 1 container large enough to hold the paper towels. Cut paper towels in half. Remove the cardboard tube from the middle. Mix the baby wash, oil, and hot water around to make sure the wash and oil are evenly distributed. Pour the mixture into your wipes container. Add the cut paper towels and let sit for about an hour until all the liquid spreads throughout the paper towels. They are ready to use! Pull wipes from the center. Rather than lug the whole container around, these are easily made travel-friendly by pulling out a bunch and putting them in a ziploc bag. Done and done! The best part about these? They contain no alcohol, and are soothing for those delicate areas, especially when dealing with diaper rash. Nice, right? 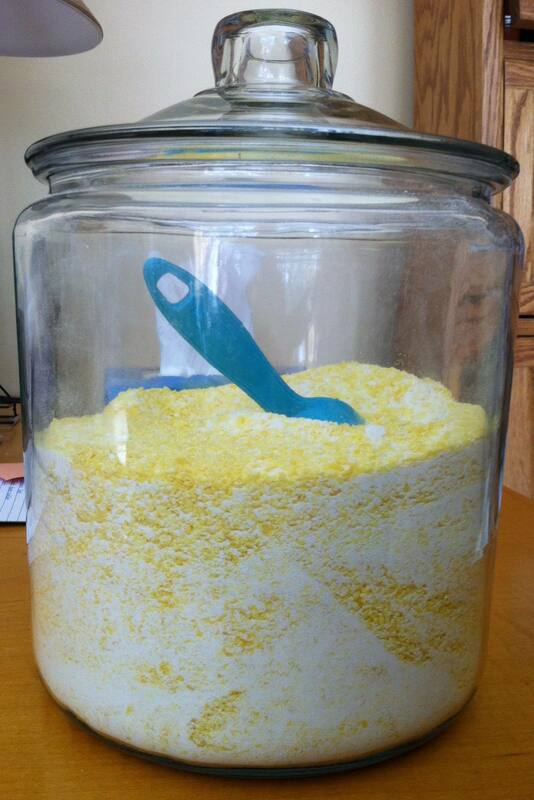 Another thing we are loving right now is home made laundry soap. I have been making my own laundry soap for about a year now. I was not excited when I thought about buying the special baby detergent. That stuff is pricey! So I decided to do some research. After searching around for a bit, I found a recipe for homemade. Yay! It is surprisingly similar to my regular homemade detergent. Which makes things easy, because I have most of the things already on hand. Shred the soap and combine all ingredients. It only takes about 1 Tbsp per load. The clothes come out smelling lovely, are beautifully clean, and soft. It is wonderful. And so cheap. I love how much cheaper it is than buying other detergent. Being frugal feels so good! Interested in the baby wipes! Love it! Someday I may have to try those! Gosh. I wish we lived closer together! We would have a great time! Good work. You are saving money right and left!